This follows Brody (Skylar Astin), a young and successful banker. The main plot however isna��t about his career but his love life, after he discovers that the girl he had a one-night stand with, works in maintenance in his office building. They deal with their growing feelings for each other, much to the annoyance of their co-workers. Premieres on Zee Cafe, September 6, at 2 pm and 10 pm. 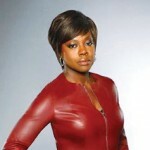 Starring Viola Davis, this one comes with great expectations thanks to Shonda Rhimes, best known as the producer of Greya��sA� Anatomy, Private Practice and Scandal. 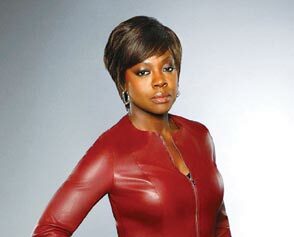 Davis stars as Annalise Keating, a law professor at a prestigious Philadelphia university. The drama begins when her students are entangled in a murder plot. Starting September 29, at 10 pm on Star World Premiere. Set to be a sweet love story with a bit of comedy thrown in, this one follows the lives and minds of Dana (Analeigh Tipton) and Peter (Jake McDorman) from the moment they start dating. It explores and exposes the difference between what goes on in the minds of men and women with most of the show being the unfiltered thoughts of the protagonists. Starts October 3 at 8.30 pm,A� Star World Premiere. Meet the Johnsons. 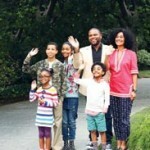 Therea��s Andre (Anthony Anderson), the family patriarch with a wonderful wife, four children and a great job. But as happy as Andre (Dre) is, he begins to wonder if following the American Dream has made them lose sight of their cultural heritage. 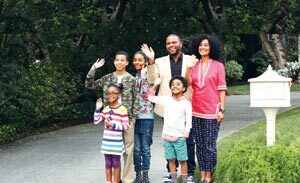 And then therea��s Lawrence Fishburne as Pops, the old school presence serving as the judge and jury of the family.Following a sitcom-ish format, expect plenty of one-liners as they try to up the a�?blacknessa�� ante of the family. 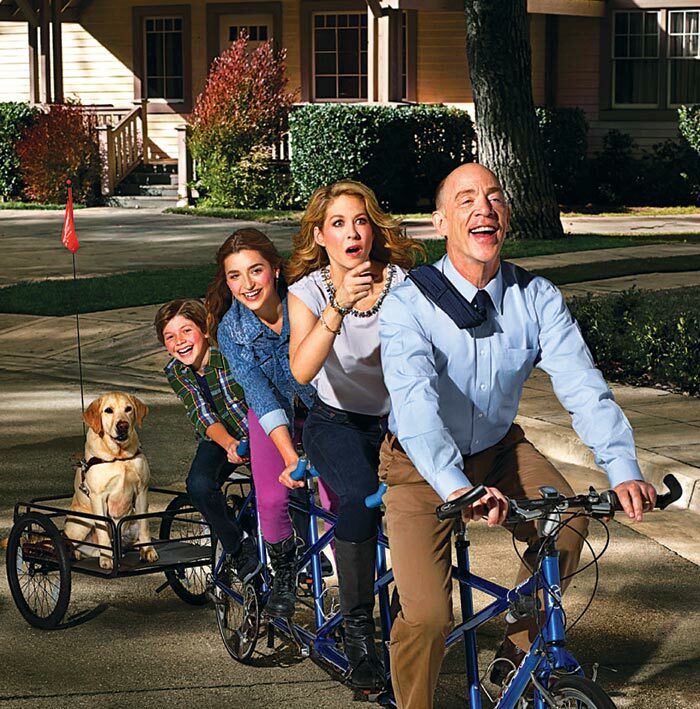 Premieres October 1, 8 pm, Star World Premiere. Inspired by a true story, this high-octane drama throws together genius Walter Oa��Brien (Elyes Gabel), an eccentric scientist and his team of misfits comprise the last line of defense against complex, high-tech threats of the modern age. They come together as Homeland Securitya��s new think tank to solve mind-boggling predicaments to the bewilderment of their federal agent in-charge Cabe Gallo. Gallo and Oa��Brien too share a deeper history which will be explored. Premieres on AXN on September 26 at 11 pm. Starring Mark Ruffalo as Ned Weeks, this television film is about the early years when HIV-AIDS was yet undiscovered but began to claim lives. Weeksa�� gay lover is Felix Turner played by Matt Bomer. Taylor Kitsch comes on as Bruce Niles, a closeted investment banker who becomes a prominent AIDS activist, Jim Parsons plays gay activist Tommy Boatwright, reprising his role from the 2011 Broadway revival while Julia Roberts is physician Dr Emma Brook ner, a survivor of childhood polio and the one who treats the first wave of HIV-AIDS victims. On HBO Defined, Friday at 6.05 am. Clive Owen stars as Dr John Thackery, a recovering drug addict, in New York City in the 1900s at the Knickerbocker Hospital. The hospital operates with innovative surgeons,A� nurses and staff who have to overcome medicinal limitations with the hopes of bringing down the alarming mortality rate. Saturdays at 7 pm on HBO Hits. Snowboarding reaches an all new level on this series in which iconic snowboarder Travis Rice and his fellow daredevils take onA� this new sport. It will show you the behind-the-scenes action of what it takes to glide through the snow-capped mountains,A� experience the highs, watch new tricks, expert landings and even the downside of it all a�� the accidents. Rice handpicks hisA� accomplices from the top riders of our time including John Jackson, Mark Landvik, Scotty Lago, Nicolas Muller, DavidA� Carrier Porcheron (DCP), Mark McMorris, Jake Blauvelt, Pat Moore and Jeremy Jones to explore with him. Starts on September 13, every Saturday at 10 pm on Discovery Turbo. Revealed: The Worlda��s Biggest Election, about the Indian Election uncovers the story behind the indelible ink, boothA� capturing and the exciting counting sessions across terrains a�� a metropolis, a Himalayan village and a desert outpost.A� September 22 at 9 pm. 16-year-old Danny Desai (Avan Jogia), charged with killing his aunt returns after five years in detention. But when a classmate is murdered, he becomes the prime suspect. He is determined to clear his name while holding on to a dark secret. Thursdays, 10 pm on Z Cafe.